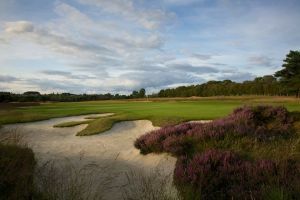 A challenging, yet not too punishing 18 hole course designed by Donald Steel. 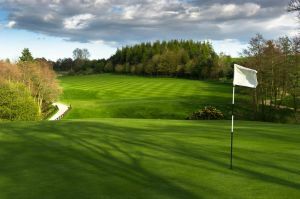 The Par 71 course consists of two nine hole loops with 6,482 yards of magnificent rolling countryside and has been constructed to USGA specification. 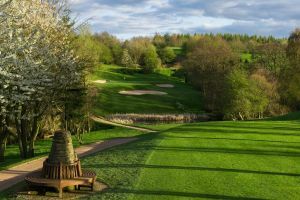 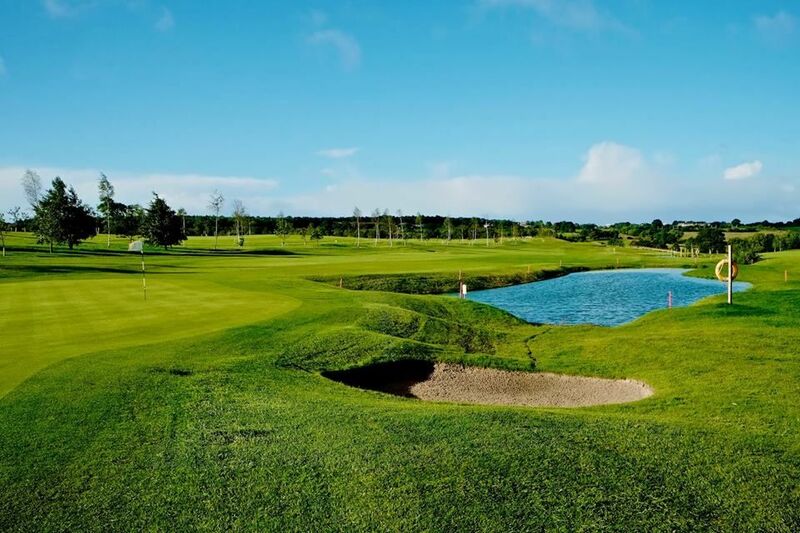 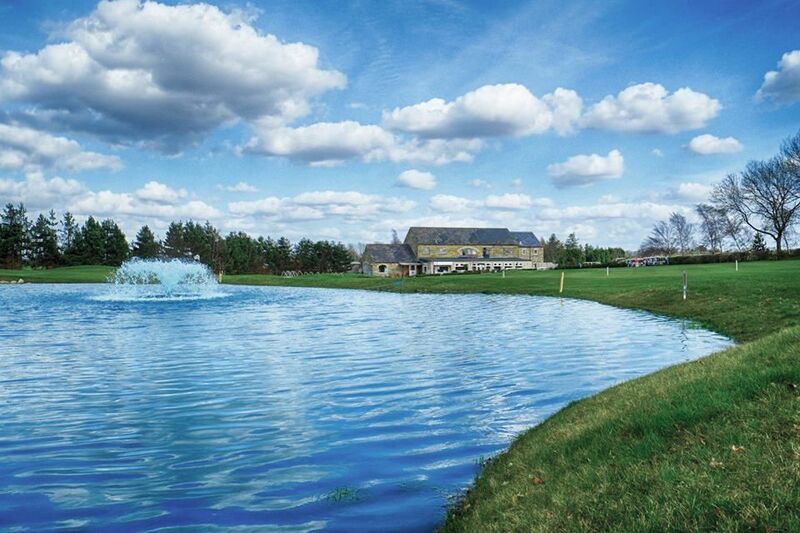 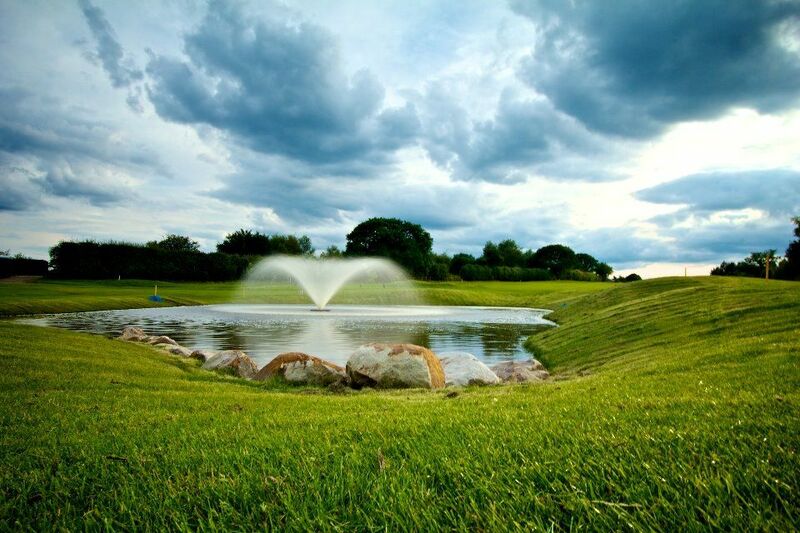 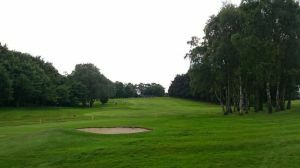 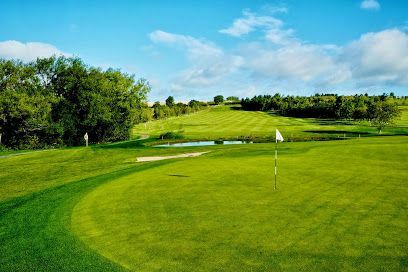 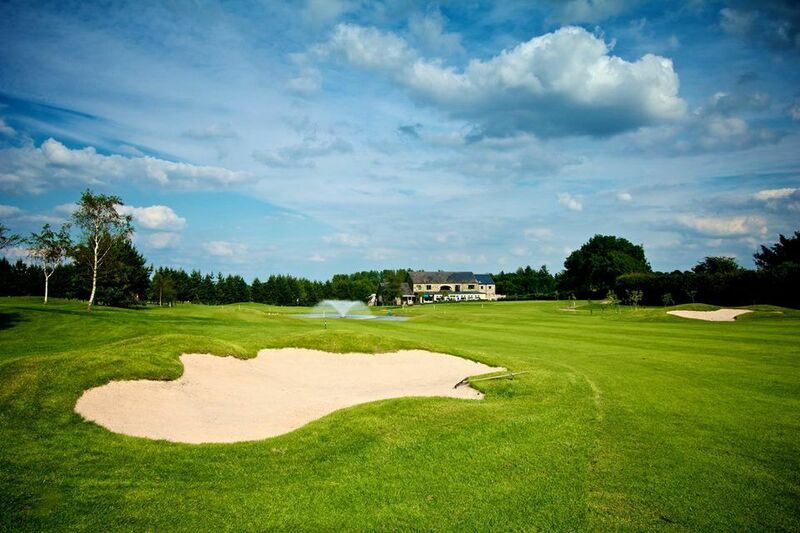 Leeds Golf Centre- Wike Ridge is not yet in our pool of Golf Courses for orders.